IT IS NOT EASY THING TO DEVELOP THE POTENTIAL IN ONE REGION OR PROVINCE IN INDONESIA FOR THE INFRASTRUCTURE MAY NOT BE AVAILABLE OR GOOD. THIS IS THE MAIN CHALLENGE. BESIDES ONE REGION MAY HAVE MINIMUM FUND TO DEVELOP. The small numbers of Regional Budget always become something not good for the leader in one region where it should develop. For the limited economic development in one region, the excitement to run business is minim too. So it needs kinds of breakthrough to do business to increase the regional economy. One successful thing that Provincial Government of Riau has been doing is by developing palm oil plantation. The province has wide areas and it needs sustainable management to be developed. It makes the abandoned areas productive again. The short description was told by Head of Plantation and Horticulture Food Plantation, Riau Province, Ferry Ernaputra. He thought, it has been too long that the province supports palm oil plantation. 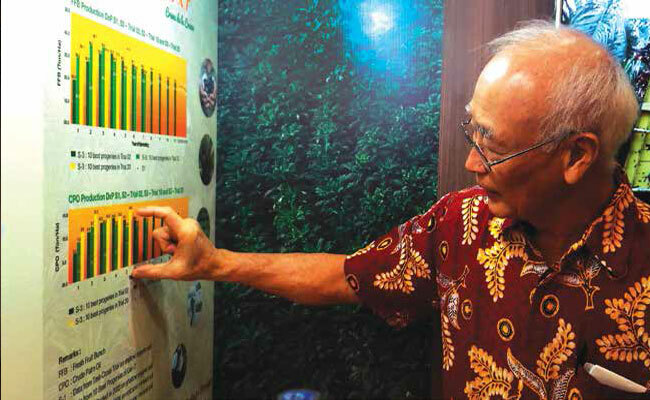 “Ever since I was as the regular officer, Provincial Government of Riau has supported palm oil to develop,” he said. He also remembered, Riau supported every side that is capable and able to develop the province. So the palm oil plantation development is not for the companies only but also for the local people who work as smallholders. 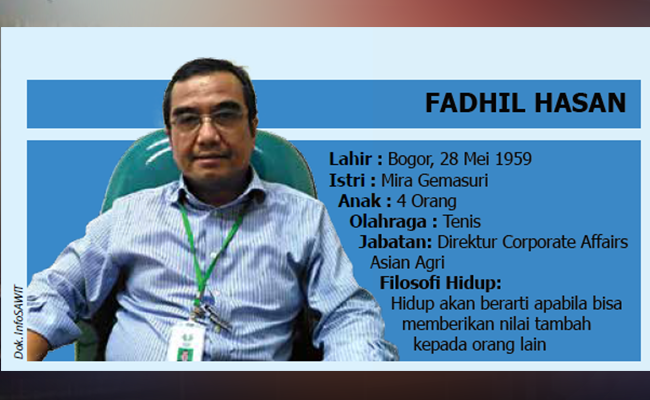 The multi-side ownership succeeds to develop palm oil plantation in the province until now. Riau has even become the biggest crude palm oil (CPO) producer in Indonesia and it needs better attention to develop future palm oil plantation. One thing to do is by focusing to increase the productivity. Riau takes many sides to improve the cultivation and the harvest of fresh fruit bunch in the plantation. To support the sustainable development, Riau Province also takes multi-side to manage their palm oil areas to be better. It should be done by implementing the principles and criteria regulated in Indonesian Sustainable Palm Oil (ISPO). If it is successfully done, it would increase the productivity of the harvest. 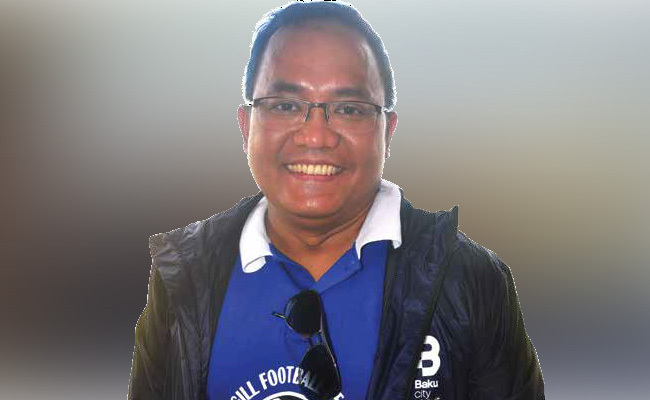 “We support multi-side cooperation to contribute and develop sustainable palm oil plantation in this province,” he said. . . .